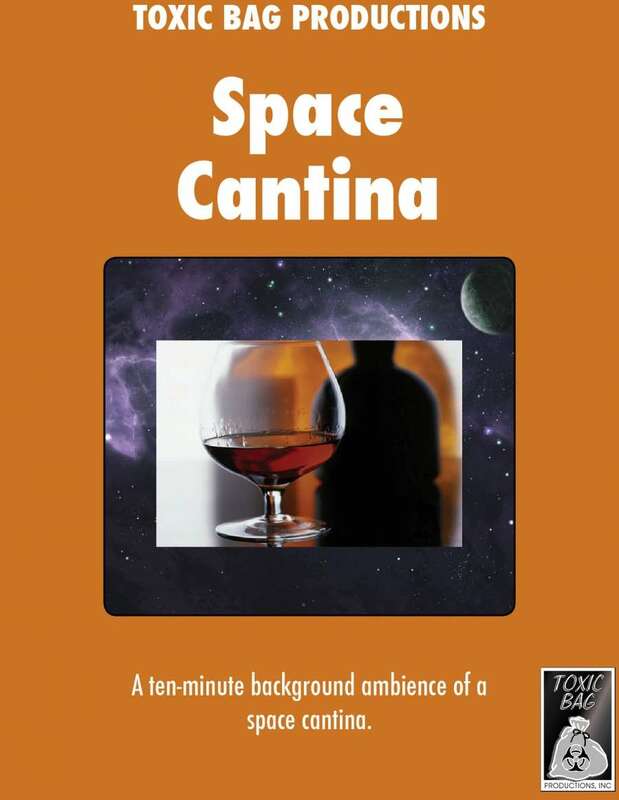 Alien Cantina is ten minutes long and loops seamlessly. It’s perfect for your hard sci-fi or space opera game. The original provider of Sound Effects for Role Playing, Toxic Bag brings over 20 years of sound effects experience directly to your gaming table. We currently offer more than 200 unique sounds for all genres of RPG! This title was added to our catalog on December 21, 2015.